Whether you order our corrugated plastic, or coroplast, acrylic plastic or rigid pvc material, you are sure to be thrilled with your printed plastic signs from SpeedyPros. Choose the thickness and durability that you want from your plastic sign material for your particular application. Corrugated plastic is easy to mount and use, lightweight and fairly durable. Ideal for: plastic bottle signs, wall and door signs, exit signs, art, office signs and notices. Acrylic plastic is thinner, without the plastic inner layer, and more flexible. Ideal for: yard signs, outdoor signs, lawn signs, arrows, business signs, temporary signs, house signs. Rigid PVC is the hardest options, for outdoor use and the most durable. Ideal for: plastic sign letters, engraved signs, street signs, warning signs, traffic signs, outdoor plaques. If you want to have a try at creating your own product, simply follow the easy process outlined on our website and you will see your printed product evolve. Don't forget that you will always be able to view your design and approve it before you place your order. For assistance with any aspect of our order process or would like us to help create a professional design for you, please consult our advisors for their free, expert help and they will be glad to assist you. Regular sign sizes are: 12"x12", 24"x12", 36"x18", 2'x4', 4'x4' and 4'x8', though plastic signs can be made to any custom size. Simply specify your chosen dimensions at time of ordering. With over 10 years of industry experience, SpeedyPros is the experts you need to help design your plastic signs with confidence. We can assist with all the details of the design to make sure that a professional end result is achieved. You will be happy you trusted us with your print order. We have lots of regular customers, both home users and companies, who order frequently from us for all their print and marketing requirements. Most customers find that plastic signs are a better bet than cardboard for durability, without compromising on cost or print quality. 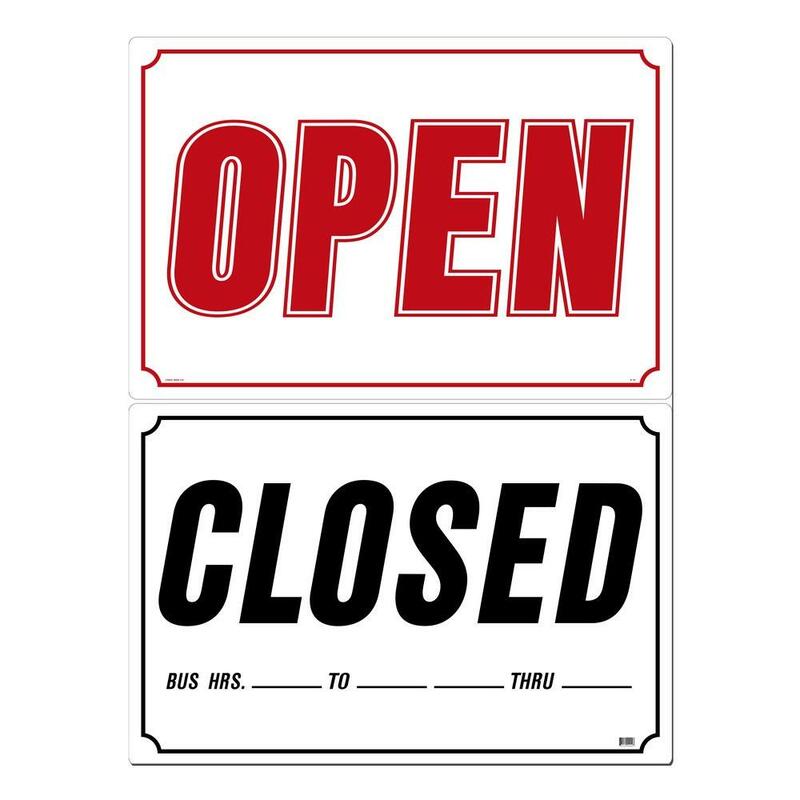 Shop our great range of printed plastic signs or create your own online today.